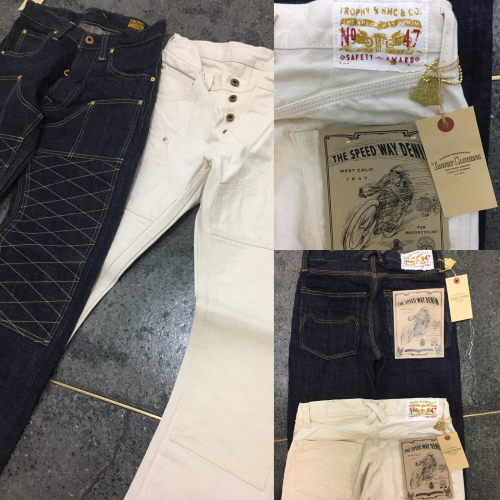 THE SPEEDWAY W-KNEE DENIM 発売!! : Krafty Daily News! !